This video shows you how to get legal medical cannabis in Canada. The Canadian government has legalized cannabis for recreational use on October 17th 2018 but patients who are prescribed cannabis by a physician are still able to obtain their medicine directly from producers. Follow these easy steps to start getting the medicine you need. Submit your info at mmjpr.ca to speak with a doctor about cannabis. Inform your doctor of any pre-existing medical conditions and treatments. Complete your medical document (aka your prescription) with your doctor. This document requires your doctor’s signature and authorizes your use of cannabis for medical purposes. 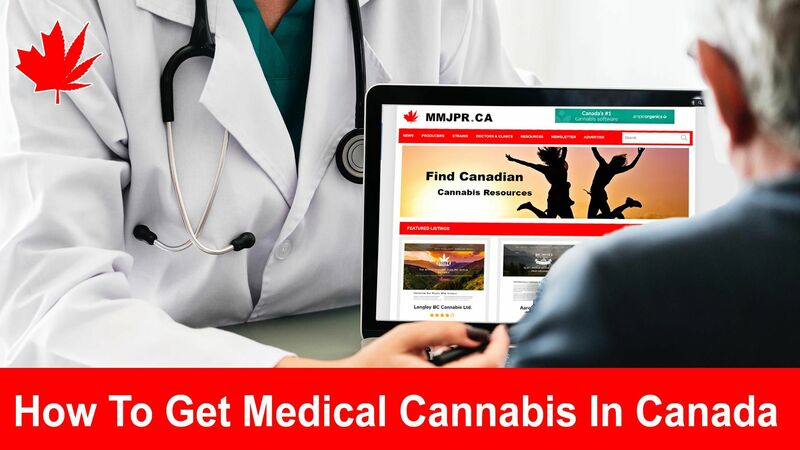 Find a Health Canada Licensed Producer at mmjpr.ca by searching our directory. Register with a Licensed Producer on their official website. Submit your info again at mmjpr.ca to be contacted by Licensed Producers with special intro offers for new customers!